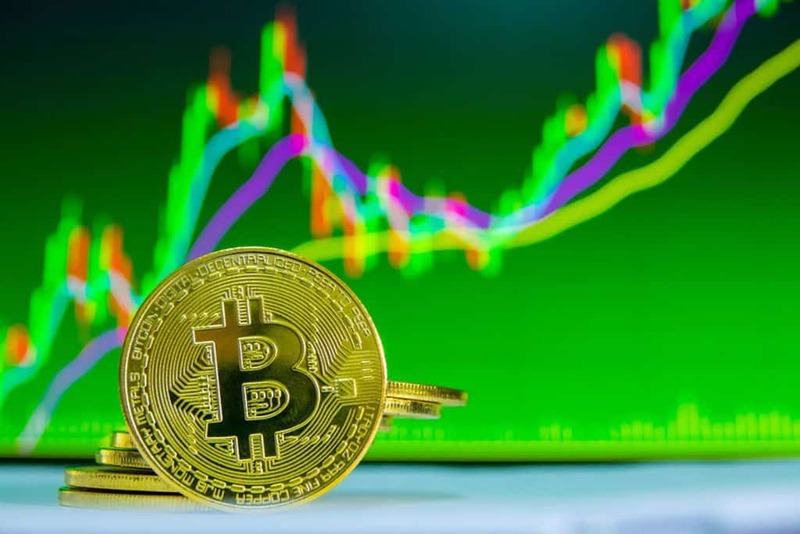 While the crypto scene is abuzz with Bitcoin again plummeting to downward trend in February 2019 after a rise in the final quarter of 2018, a leading crypto trader has come up with insights on upcoming bullish events for Bitcoin, Ethereum & Litecoin. Moon Overlord, the trader behind the insights, is absolutely optimistic of the rise of BTC and other major coins in near future. One of the main reasons that is credited for the rise is increasing interest in crypto market from institutional investors. The growing adoption of Bitcoin and other crypto coins in the payment scene is another main factor here. There are scores of businesses that support crypto payments today, including tech, travel, gourmet and of course casinos. You can take a look at the borgata bonus code to avail leading casino promo codes. Bitcoin can be said to be passing through its longest bearish market at present. In fact, the whole crypto scene has plummeted to 114 billion USD recently from 800 billion+ USD. Bitcoin is trading at $3,474 at present which is 82% down from its ATH period. On the other hand, Ether too has lost more than 91% of value while Litecoin is also down by 90%. But amidst all these, Moon Overlord has predicted a bullish fate for all 3 of these. Bitcoin is known to carry a finite volume of supply that limits to 21 million BTC coins. The limited supply quotient makes BTC less inflationary compared to government-printed notes. Back in 2009, during the first launch of Bitcoin, the mining reward hovered around 50 coins. It was reduced to 25 during the first halving session. The upcoming BTC block mine reward halving (which occurs per 210,000 blocks) has been scheduled for May 25, 2020. This halving will reduce coin reward from the present 12.5 coins to straight 6.25 coins. Bitcoin experienced a dramatic surge in price a year prior to the last Bitcoin halving. Moon Overlord previously mentioned rise of price before halving. It implies, we are going to witness a solid jump in BTC price in 2019 since the upcoming halving is scheduled for the next year only. And as the event will occur in 2020 May, we are expected to see a boost in BTC price from May 2019. According to Moon Overlord, Litecoin reward halving is scheduled to take place on August 8, 2019. The event will be hosted at 04:10:55. Litecoin mining reward halves per 840,000 blocks and the current reward is 25 coins. After the halving event in August, the reward will go to 12.5 coins. According to market reports, LTC rose a couple of years after the last halving. If the trend continues to the upcoming halving as well, we are expected to see a rise in LTC price in 2021. “LTC presents an extremely powerful mining network & is backed by bustling communities. We are expecting it to recover at its full glory in the near future”, stated a leading spokesperson from Moon Overlord. In regards to Ethereum, the upcoming Constantinople hard fork is scheduled for February 27, 2019. And the event will reduce block reward to 2 ETH from 3 ETH. The upcoming Constantinople fork marks a welcome upgrade to existent Ethereum network which includes 5 EIPs (Ethereum Investment Proposals) targeting pace, efficiency as well as cost-factors- while transitioning from the present PoW (Proof-Of-Work) system to more smarter & energy-efficient PoS (Proof-Of-Stake). The Constantinople fork was about to happen much earlier but got delayed given sudden security flaws spotted by smart contract auditing. At present, ETH is passing through chain split. It implies more than 10% miners are presently on Constantinople and that’s 2x the volume of miners on ETC (Ethereum Classic). But then, it’s not exactly clear whether the split is being done on intention or is an accidental event on part of miners. As these miners are scattered all across the world, chances are that they aren’t really aware of the change.